"XYZ sports team lacked mental discipline". It's an all too familiar headline that we see and read on the back pages of the newspapers. 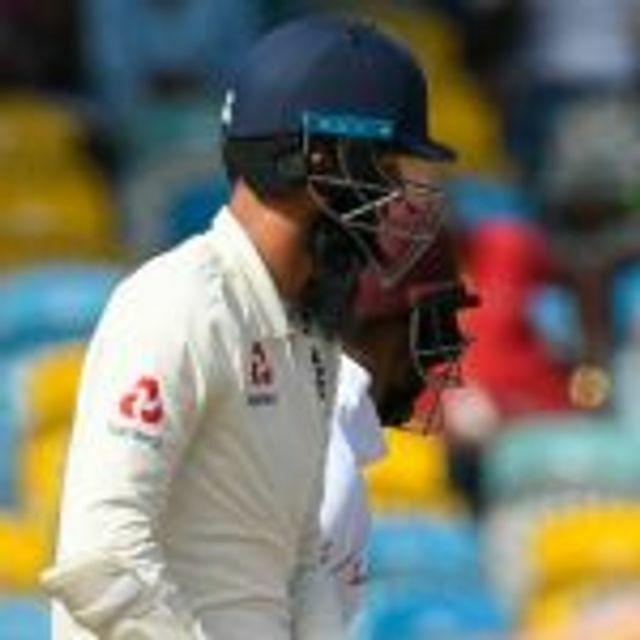 In this case, it was the England Cricket Team's defeat in the First Test in the West Indies. Professional sports teams far too often, seem to lack that positive mindset, resilience and total belief that is required at the top table in sport. It is not a complete surprise, as the 'go to' for the human brain is caution, fear and negativity. According to research, 75% of our thoughts are negative and 95% repetitive. So the odds are stacked against us right from the get-go. Strong leadership - you need a strong leader that can galvanise the team and instil a positive mindset in every individual. Take the military - no soldier goes into battle believing they are going to lose the fight. There is a total belief, total positivity and a huge amount of energy is used to carry that out, however adverse the situation is. That is why so much emphasis is put on leadership in the military. We have seen two good examples of this in recent times: the England Football team in the 2018 Russia World Cup - a team which was written off before the tournament, because apparently there are too many foreign players in the English Premier League and very few England players at the top level. They didn't do too badly getting to the semi-finals! The other example is how a dire Manchester United have turned themselves around and how we can now see the players believing in themselves and having total positivity - no more parking the bus and backward passes. See my article on Leadership and Manchester United. Get your head in the right place before you step out onto the pitch. If you are interested in this article and want to learn more about how we might be able to help you or your team, please contact us. I think it is more of the mindset. Can we get our head around the conditions and how the opposition are trying to get us out and be tough about it? 'You're not going to get me out.